Is Miami the place to catch the next Unicorn or just a bunch of mosquitos? Sometimes opportunities reveal themselves in very subtle ways that only trained eyes can spot. Some other times, opportunities are like a mosquitos that it just keep coming back, and keep buzzing around until you slap yourself, only to realize that you missed it. The story of Miami and its up and coming startup scene, is turning out to be like that of the mosquito; an opportunity that you almost slapped your neck and missed it – but didn’t! Back on September 16th, 2013, I wrote in this same blog, a post about the Miami tech scene (https://innovationstrategy4.biz/2013/09/16/is-the-super-hot-miami-tech-scene-sustainable/ ), in it I speculated if the movement that started to gain the attention of a few was sustainable, it could turn out to be something big. The post attracted some attention and was the trigger for many interesting conversations with high-tech investors and VCs in South America, Europe and the US Norths East. 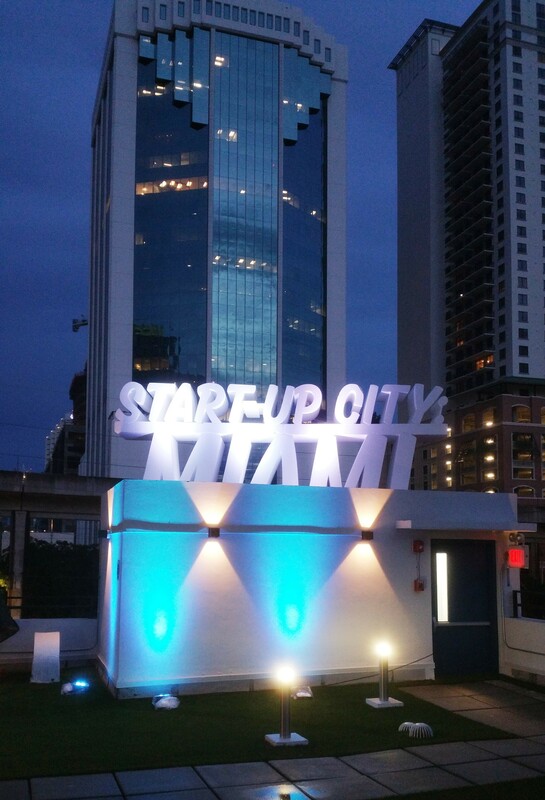 Fast-forward to today and you can actually feel the vibrant ecosystem buzz with energy, very accurately represented by the sign on the terrace at the top of BUILDING.co, one of the newest and hottest co-working spaces in Miami that reads: “Start-up City Miami”. I think the 2015 Kauffman index (http://www.kauffman.org/microsites/kauffman-index ) is not wrong, Miami has the highest startup density, and if you have already started your search to catch the next Unicorn (a company valued at $1 Billion dollars+), you most definitely need to keep a watchful eye on Miami, because if you blink, you will end up slapping your neck, only to realize that just like that mosquito, you might have just missed your chance of a life time.